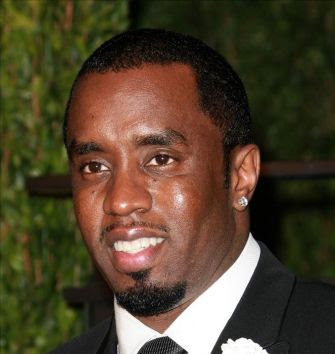 "Diddy had a personal perfume sprayer on hand to deliver shots of his signature Sean John fragrance every 20 minutes." That's pretty excessive and I cannot imagine that it still smells good after over-spraying that much! Come on Diddy. If you're going to wear perfume, at least keep it understated! P.S. How Mariah and Diddy have yet to get together is beyond me! Those two crazy drama queens would flip the world upsidedown with diva behavior! A douche bag with money is still a douche bag.